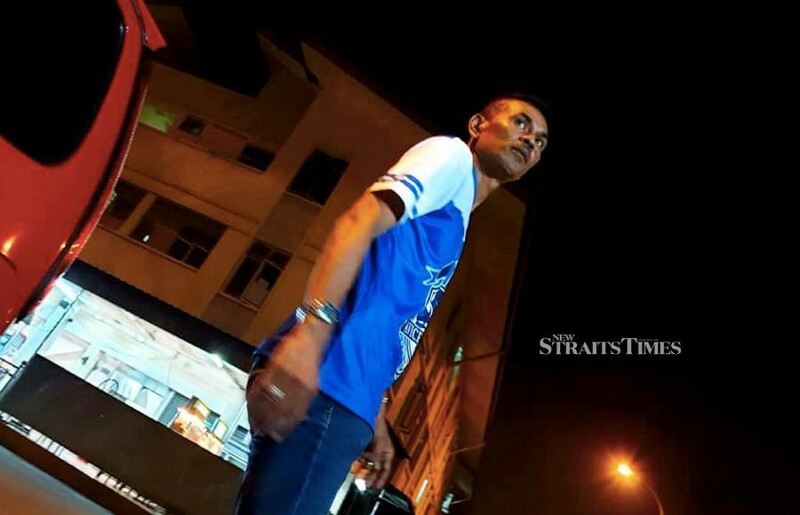 Seremban Magistrate Court handed out a RM2,000 fine to Mazlan Ahmah, fondly known as Lan Pet Pet, for assaulting a security guard on April 6 at Taman Acacia, Nilai.- NSTP/HASRIYASYAH SABUDIN. Comedian and actor Mazlan Ahmad pleaded guilty at the Seremban Magistrate Court to hitting a security guard on April 6. The court then sentenced him to a fine of RM2,000. "The case is considered solved because the actor has been charged in court and fined," Nilai district police chief Supt Mohd Nor Marzukee Besar said. Mazlan, or Lan Pet Pet as he is more commonly known as, was detained at the Nilai district police headquarters on April 7 when he presented himself to have his statement recorded. The following day, he was taken to the court where police requested for a remand order against him. However, the court ordered for the actor to be released on bail. In the 8pm incident on April 6, Mazlan was said to have kicked and punched a security guard at Taman Acacia, Nilai. He was driving a Proton Perdana at the time and had entered the residential area without permission after tailing another vehicle belonging to a resident. The security guard closed the barrier and chased after him. A few minutes later, he wanted to leave the area but couldn't because the barrier was down. He then got out of his vehicle and an argument took place after which he punched the security guard, Yahya Manap or Pak Ya in the face three times. He also kicked the victim in the waist and threw stones.